This tray has a diameter of 10 inches, a height of about 2 in and a Net WT of 32oz. With so many delicious favorites in one impressive gift, how does one decide which to enjoy first? 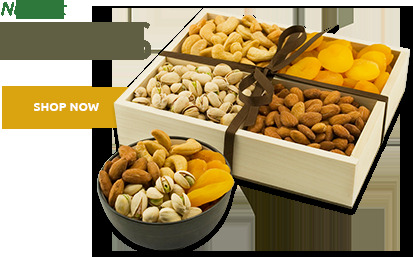 Our popular 6-Section Gourmet Nut Assortment Gift Tray is the ultimate gourmet selection for the nut enthusiast on your list! Packed full of our exquisite Natural Almonds, Salted Colossal Pistachios, Salted Large Cashews, Natural Walnuts, Salted Virginia Peanuts and (yum!) Honey Roasted Virginia Peanuts. Net wt. 32 oz. 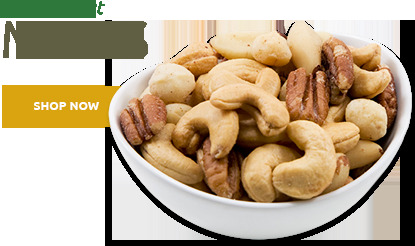 Contains an assortment of Natural Almonds, Salted Colossal Pistachios, Salted Large Cashews, Natural Walnuts, Salted Virginia Peanuts and Honey Roasted Virginia Peanuts. Good product, web site and on time delivery. These were gifts and the receivers were pleased. The service was fantastic! I sent this as a Christmas gift, as well as a gift to myself. My brother and sister-in-law, as well as my husband and I were very pleased with the quality and quantity of the nuts. I will try something else from Superior Nuts soon! I sent these out as father's day gifts and was told they were packaged great and absolutely delicious. Customer service was also fantastic. I sent this as a gift and the recipient was thrilled. Sent this as a Christmas gift for friends. They enjoyed it. Ordered this as a gift for friends. They were thrilled with this assortment and said the nuts were very fresh and flavorful. Would definitely purchase again. Quick delivery. Free shipping and on sale. Arrived quickly. Recipient enjoyed them. This assortment was fresh and delicious. Packaged appropriately for transport. Enjoyed by everyone who received it. 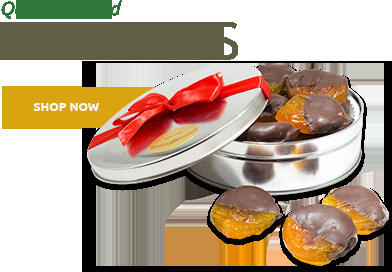 Family and friends who have received this gift have commented on the great selection and freshness. Thrilled to send this to our friends for Christmas!! Sent as a bitthday gift to a nut lover. Loved the freshness flavor and diversity. Raved about this product. Nice presentation and good selection of nuts. I picked this as a gift to send to a friend who loves nuts. She is a bit older and moved recently . It seemed like the right size and selection for her. I also found out it shipped and arrived very quickly. Very satisfied with this product. It was well packaged for delivery and on time. They made an attractively packaged Christmas gift. Unfortunately, I was not able to taste any of the nuts myself but the feedback I got from the recipient is that they were fresh and delicious. This was almost 2 pounds of nuts discounted and free shipping. I consider it one of the best nut values available on the Internet. I purchased the nuts as a gift that was shipped directly to my sister. She mentioned that the nut tray consisted of quality nuts and very well packaged and presented. Would purchase again. We ordered 8 trays as gifts but only received one. It did contain a gift card showing the giver of the gift. After calling Superior, the remaining 7 were quickly shipped. However none of the seven contained the greeting card to show who the gift was from. 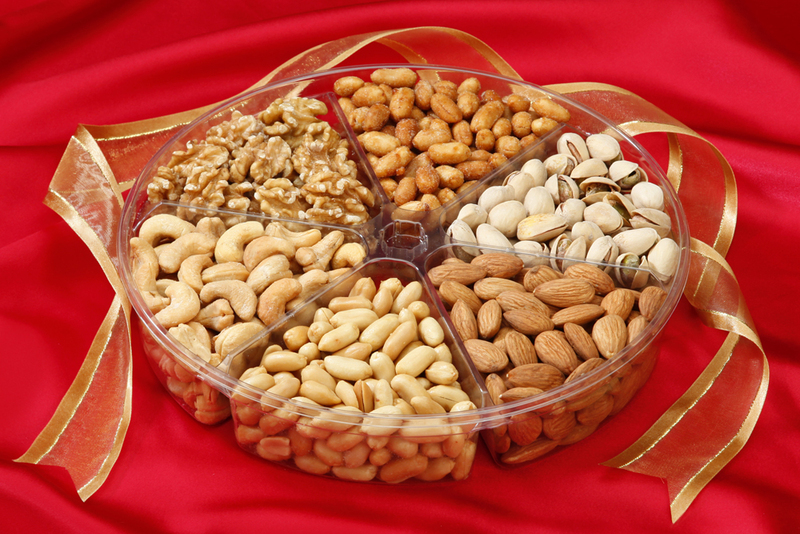 All recipients of our gifts have mentioned how fresh the nuts taste. All, so far, have said to do this again next year. ConsPacking and shipping department needs work. Dad loved this package. 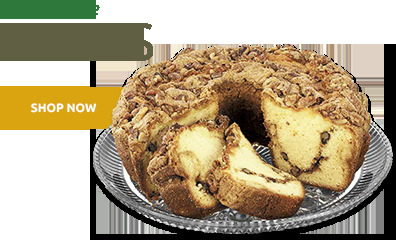 Have ordered from SNC several times because he said the nuts are always the best he as eaten. Also, customer service was exceptional. Had to change the initially requested delivery date and this was done in a friendly, helpful and timely manner with excellent communication. ProsTHE NUTS WERE VERY FRESH AND TASTY. The nuts were fresh and delicious...and the variety was PERFECT. ProsWill definitely order again !!! My recipients were very happy with their gifts. ProsFresh, well packaged and nice presentation. Fast delivery. I was super pleased with this purchase!! This product was ordered very close to Xmas and arrived with plenty of time to spare. The quality was outstanding. Superior Nut, you truly understand what EXCEPTIONAL customer service is!! I will not recommend your company to family and friends, I will become a long term patron myself. ProsNice assortment fresh sealed rim on packages!!? This being my first experience with this company I had no expectations in any direction. I was happily surprised to discover they excel in every department. I had multiple orders to different addresses and each and every item was delivered as described. I received an email confirmation with each order. My customers who received the nuts as a gift were very satisfied. I highly recommend Superior Nut! ProsCustomer service. Prompt service. Product as described. The nuts were fresh and delivered as advertised. I felt the almonds and walnuts needed some salt or seasoning ... they were also as advertised, but not my cup of tea. Somewhat pricey in my book considering what was provided. ProsOverall good, fresh nuts - especially the cashews. My mom enjoys all the nut assortments I send her.....she always shares them with her friends and they too like Superior Nut Co. snacks! Many great responses to the trays we sent. ProsNice size and nuts were fresh. ConsThe font on the card was very small and some of our older clients had trouble reading it. Some said it was very faint also. Every recipient was pleased with this item. Like the nuts and packaging. This was a thank you gift sent to dear friends.. They did say their whole family enjoyed them at Mother's Day gathering and that they were "delicious". Not sure how many stars. Did not hear any cons about your product. Must try the myself soon. This is the first time I have ordered from Superior Nut Company. I ordered the Gourmet Nut Tray for three different family members on the mainland and everyone loved them. We have ordered many times and the recipients have always told us how much they've enjoyed them. Easy ordering, quick tracking, fast delivery, good eating. Thank you. We sent this to a family member and they were more than pleased. It was at their house within 24 hours at no extra cost. I will be sure to order with Superior Nut Company in the future. I ordered a gift from Nuts in Bulk at Christmas time and had some concerns about shipping. After I placed my order, I received a message regarding my order which concerned me as it stated someone had to sign for the item when it arrived. This would be a huge problem since the recipient works and is not available during the day. Well, I contacted Nuts in Bulk and chatted online with a very nice gentlemen who assured me that Nuts in Bulk was not requesting a signature - so I simply contacted UPS to arrange other instructions to assure my gift arrived to it's recipient in time for Christmas morning. It did arrive and the gift was much appreciated! This company is very competitive with it's prices, offer a wide range of products, and has great Customer Service. I highly recommend and will, myself, be ordering from them again. Sent as gift to family ... they liked it. This was a gift to my brother and he favorably commented on the freshness and size of the nuts. Even though I didn't get to eat any..they were Christmas presents. The folks who where the lucky ones to receive, expressed they arrived on time and where delicious! They said, with the variety of nuts they didn't know which one to try first! Had these sent to my Supervisor for boss day and she loved them. We ordered this item for a "get well" gift for a friend and she was delighted with it. As someone, who must eat gluten free and is a diabetic, she has a limited choice of foods. This choice was perfect for her and I know the gift was greatly appreciated. Although we did not actually see the basket of nuts, I think is was a fair price for a unique type of gift. I will continue to use this site when we need to send gifts to other friends. ProsI liked the variety of selections and the prices offered to customers. 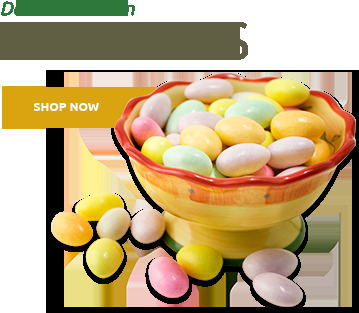 ConsI feel the shipping rate is too high compared with larger gift baskets from other vendors. My friend loved the nut assortment - she said they were delicious and a wonderful surprise! Fast shipping, item as advertised. Make a great gift, thanks! Gift arrived in our usual 2 days, in perfect condition. My husband says they are delicious!